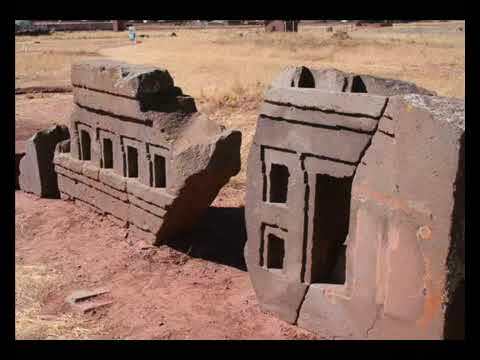 There are many theories about the strange fascinating stone blocks that are found scattered at the ancient Bolivian site of Puma Punka. 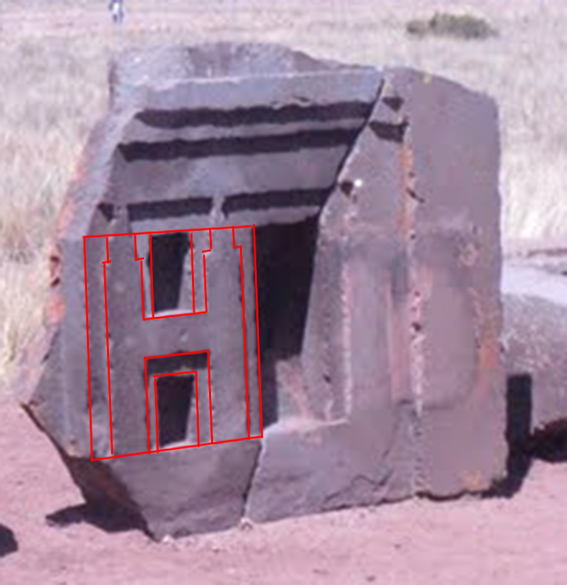 One of the most popular theories is that the intricately cut “H” blocks were designed to interconnect with each other, but I would like to show you a little idea of mine that disagrees with that theory. My idea is based solely on the evidence available, ie, the remaining blocks at the site. The logic of my idea is quite simple to follow and I have used animated Gifs to highlight what I am trying to explain. 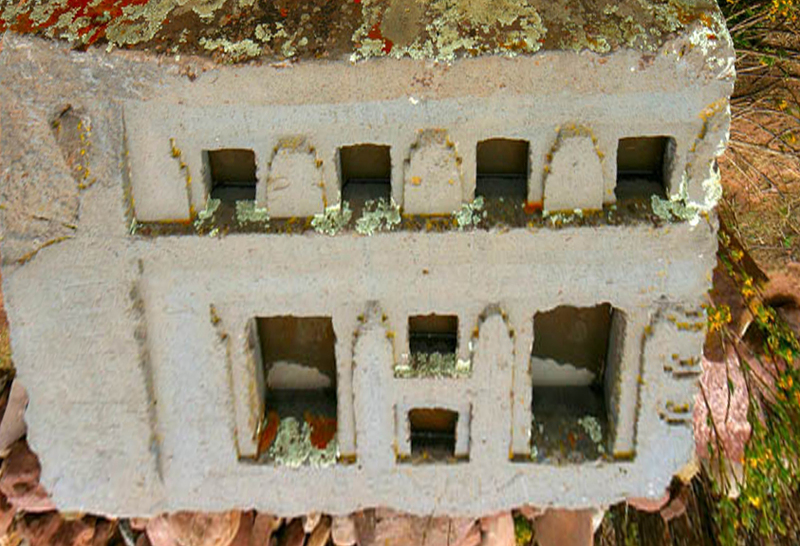 I will attempt to show that in the original building that stood at Puma Punka, the H blocks were not interconnected with each other, and that they were actually positioned apart from each other, not even placed side by side. I understand that the amazing complexity of the design of the H blocks can spellbind anyone who takes the time to study them closer, and they undoubtedly raise a lot of questions about the reasons for their overwhelming intricacy, but sometimes the answer we seek is right in front of our eyes, but it is too simple or too obvious an answer to be considered by those that hope for a more fantastical explanation. There are two particular blocks at Puma Punka that I have always thought clearly showed how a H block was used or positioned in the original building which stood on the site. Both of these blocks appear to show a H block incorporated into the side of a building’s facade. For simplicity I will call these two blocks FACADE 1 and FACADE 2 throughout this posting. The first block (FACADE 1) can be seen broken in two parts in the photo below. I believe that the block to the right depicts the ground floor of the building, and the block to the left depicts a row of “windows” on the first floor of the building. The blocks being aligned by raising the left block until the overlaid green lines meet. The block to the right of the photo shows a H block with an apparent “window” to its righthand side. This H block does not appear to be connected to any other H block. 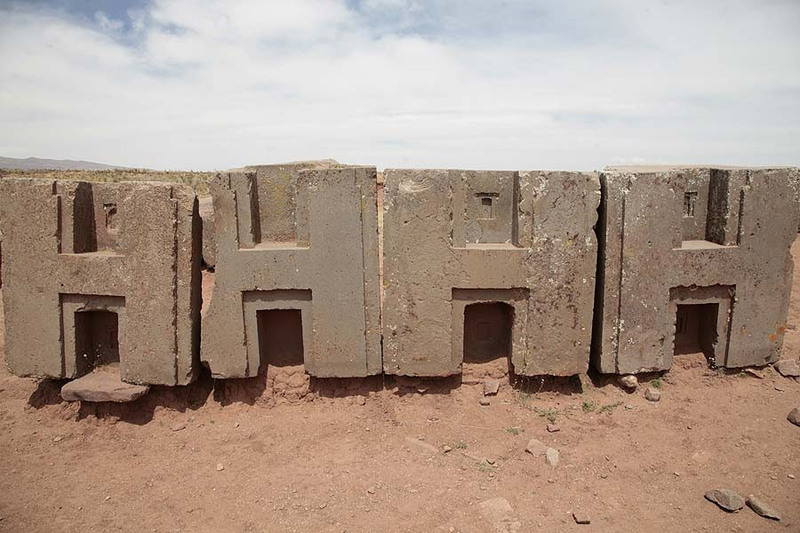 H Block incorporated into a “wall”. 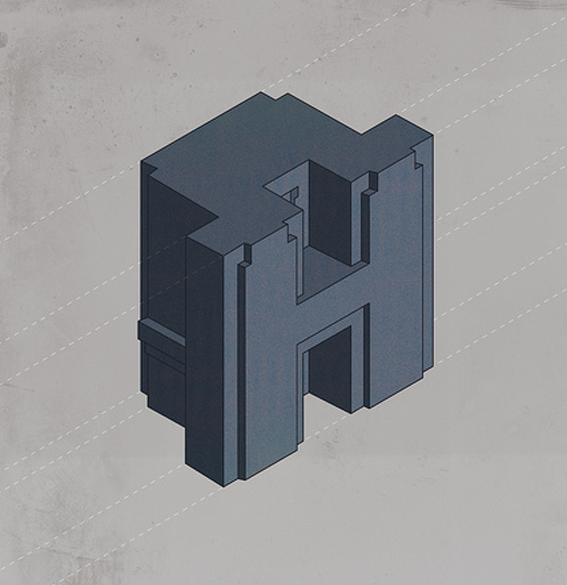 3D drawing of a precise H Block. This “Window / Door” Shape is repeated all over the Puma Punka site. If you look at the block below (FACADE 2) you will see two rows of windows, one above the other, and you will take note that the H block again appears separated in the design with a large “window” either side. It is clearly NOT interconnecting with, or even touching, any other H block. In the animation below, I have highlighted the solitaire H block in green lines and then overlaid a scaled down but proportionate H block onto the image. The H block in the animation above seems to be sitting on a horizontal platform (in blue) and it appears to be supporting a lintel (in blue) that extends to the left and right where the lintel meets a block with two and a half crosses carved into it. This intrigued me as there are several blocks fitting this description at Puma Punka that have two and a half crosses carved into them…. I would like to know if the height of a H block is the same as the height of a two and a half cross block? 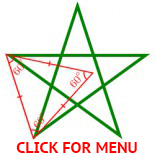 (If any reader has these measurements please post them in the comments section at the bottom of the page). In the photo below we can see the blue two and a half cross block, and we can also see the block with the other yellow half a cross block that would have sat on top of it. It is interesting to note that the yellow half a cross block finishes short of the right handside of the blue two and a half cross block, so leaving enough space for the green lintel block to perch. The green lines show the Puma Punkan “window/door” design continuing from the blue block onto the yellow block. 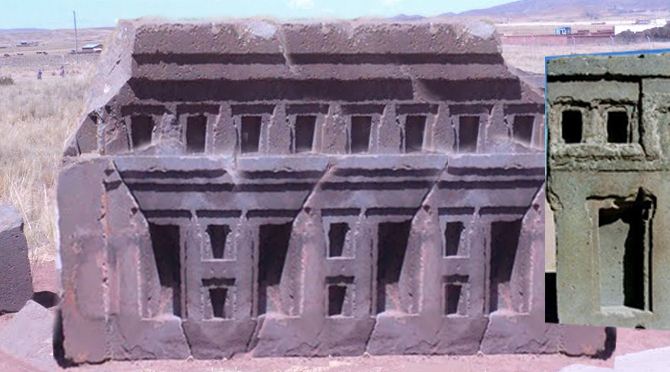 This leads me to think that the two “facade blocks” that we looked at which show two rows of windows, (a row of smaller windows above the larger windows formed by the H blocks), are actually micro representations of the macro Puma Punka building design. So if we can find examples of the H blocks and the two and a half cross blocks which are depicted in the micro facade 2 scattered across the Puma Punka site, then surely we should be able to find examples of the blocks which formed the row of smaller windows on the first floor of the building represented in the facade, as seen in red in the animation below…? 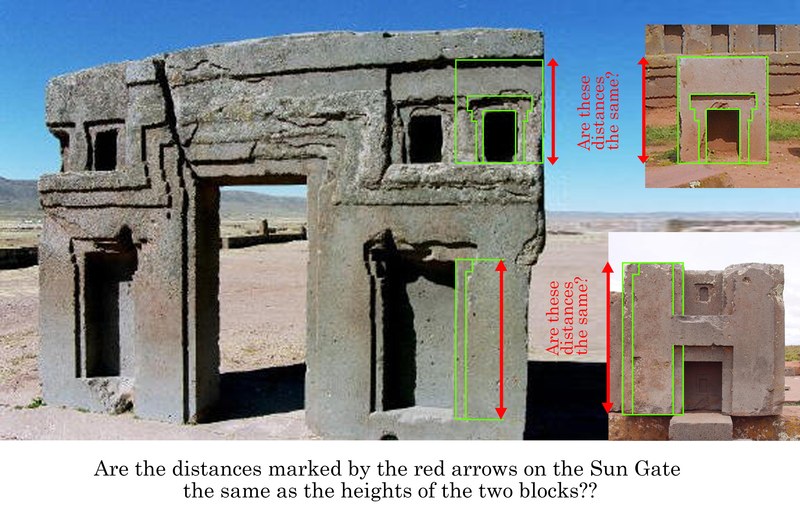 Following the logic that there were two rows of windows, (a row of small windows above a row of larger windows, with the H blocks being on the lower row), I have noticed that the reverse side of the sun gate also follows the same pattern of this possible design. I would like to ask any readers of this page, if you know of any books or papers available that explore a similar idea to what I am proposing? 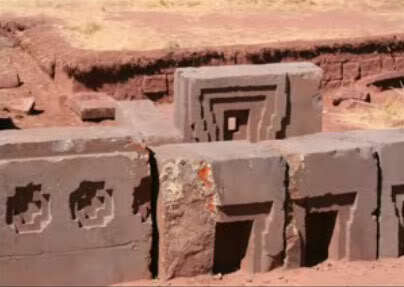 Or where I can find the dimensions of the various blocks at Puma Punka? 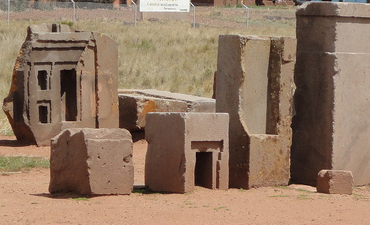 Hy, I’m interresting in puma punku for years now, and I try to make a 3d reconstruction of this site (puma punku). To answer your question, you can find ebook of Alphons Stübel (1892), where there are some blocks mesurements. You have find good ideas, and I agree with a good part of yours suggestions. How difficult would it be to replicate my photographic ideas in your 3D program? Do you have any CGIs which i can use on my webpage?